We all commute, whether it is to and from fancy events, work, or just to the mall on days off with friends. Most of the time, I will have Google Maps running in the background just to check the traffic (or for directions) and Apple Music running on top of that. Usually, this requires me to exit one of the apps to get to the other. A mild inconvenience, to be sure, but inconvenient none the less. 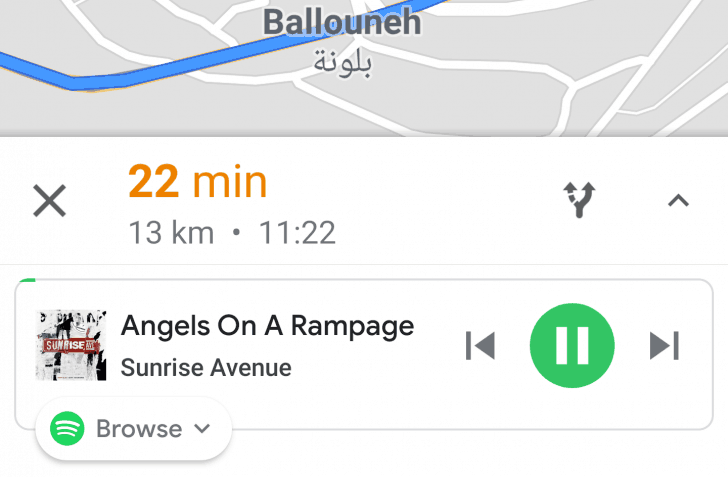 Thankfully, things are changing for the better with Google Maps music integration – a brand new feature added in its latest update! Google Maps has made it easy to get access to songs you want to listen to, all while still in the Maps app. Regardless of your choice of popular music app or service, like Apple Music or Spotify, the integration will work. This means that you can listen to sweet tunes, much like those in our debut Vamers Playlist, right from the Maps app without any need for app switching. Pretty cool, right? • Open the Navigation Settings in the Google Maps app. • Once there, toggle the Show Media Playback Controls button, and then choose your preferred streaming service. Once done, you will be able to simply swipe the usual navigation card up from the bottom of the screen. Doing so will display all of the song information, including the title, artist, and album art. There are also forward, backward, and pause/play buttons along with a little banner that says what service you are using (you know, in case you need a reminder). 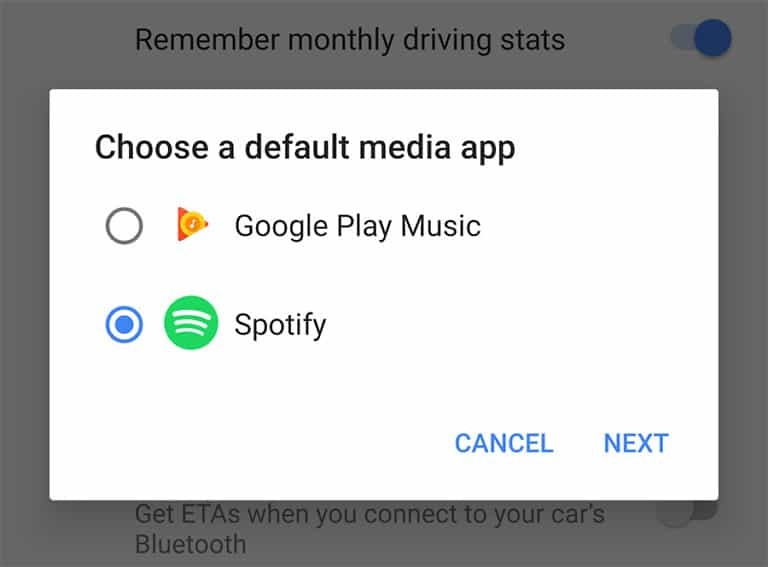 You can also go directly to your music app from there – a welcome addition, but a moot option with this integration. 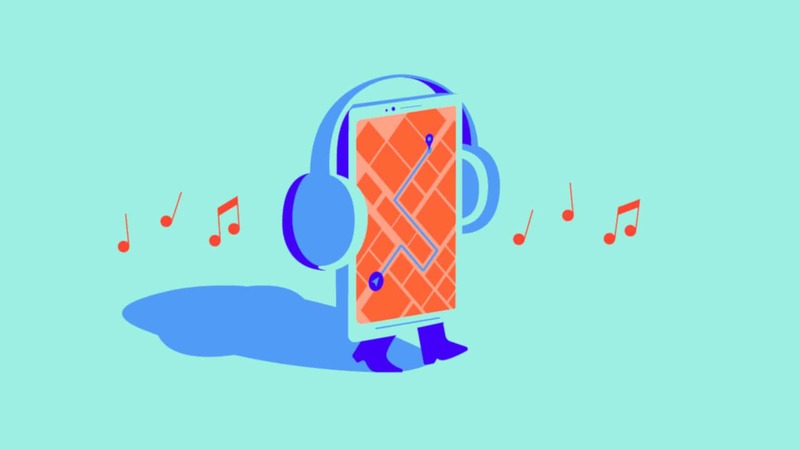 The fact that the Google Maps music integration works with popular music services, such as Apple Music, is a step in a very important direction for Google. 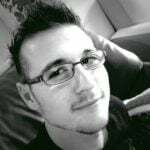 The company is notorious for not giving competitors a decent way to work with their apps. Let us hope that they will soon allow for features such as Picture in Picture support for Youtube on iOS as well!